This month I have collected ALOT of books. I hadn’t heard anything about this book,but thought it looked an interesting/creepy read. This book has also been hyped about so much on booktube, especially by benjamineoftomes, I picked it up because I’ve always looked into dreams and stories based around them, and it really seems like something I’d love! 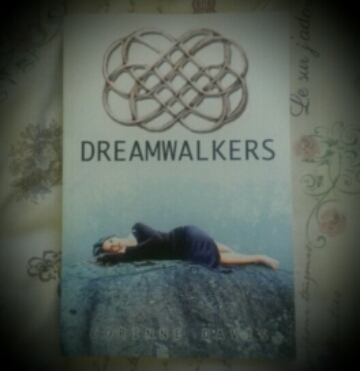 Once again; another book I’ve heard about on booktube! 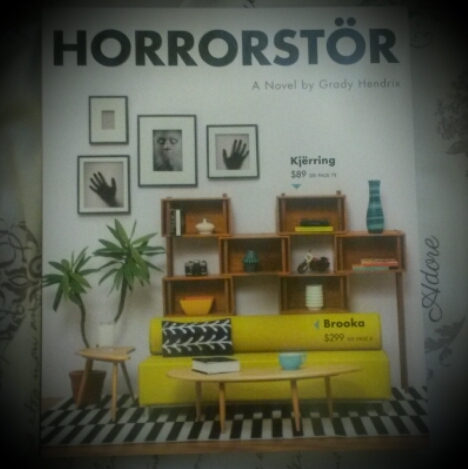 Bought zombie love, and creepy feels! 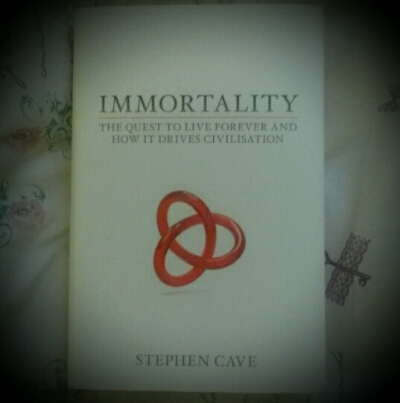 I haven’t heard anything about this book, I just bought it to reach my £30 book spending money total! It seems really good though. I like all things creepy, and this definitely seems to fit the profile! Another £30 budget buy! 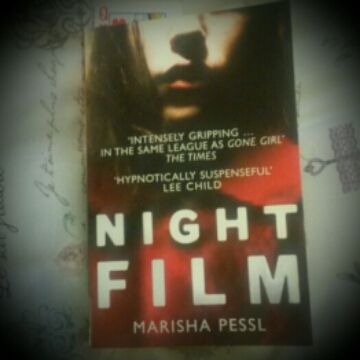 I bought this book due to a LOVE for the front cover, and also such a good rating on the booktube community! My mum bought be these, so I know nothing about them haha! 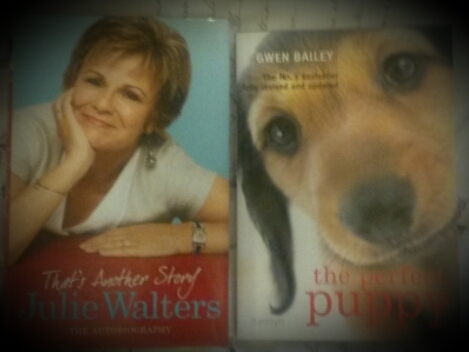 Another book my mum got me, and another I haven’t had chance to look into. Thanks for reading, hope you enjoyed this different kind of haul, let me know which of these books you’ve read in the comments, and your thoughts on them! I’m moving away from a book review today, and talking a little about myself and my plans. Recently I’ve really been getting into writing, and trying to find level grounds on what I’d like to do when I leave college for the 6 week holiday. All that’s stuck in my mind is that, I WANT TO WRITE A BOOK. Yes that’s right. Me. Write a book. I’ve been writing many draft ideas, and sections to base what I plan to write about in the future, all I’m willing to say is that it’s about a zombie apocalypse, and I bet you’re all thinking “No not more zombie enthusiasts”. But I’m not wanting to take the traditional approach. Both my influences are The perks of being a wallflower and The walking dead. If I do start to write, I’m hoping to put my work on wattpad, so everyone can go check it out and support me! Please leave comments to what you think. 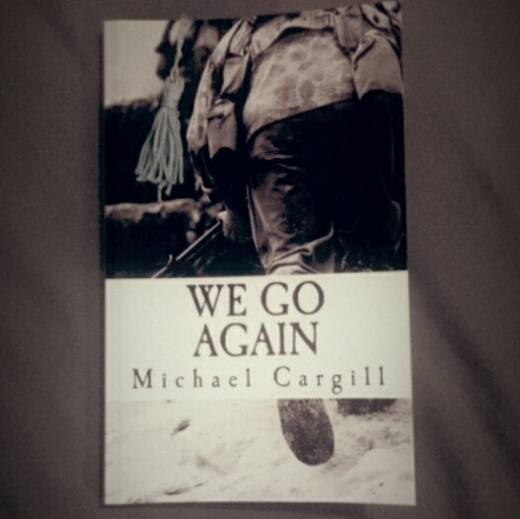 I was sent WE GO AGAIN by Michael Cargill to read and review! WE GO AGAIN is a History/World war II Book, which mainly follows the protagonist james and a handful of his co-workers, As they find themselves in france during the war, after the horrors of D-DAY. 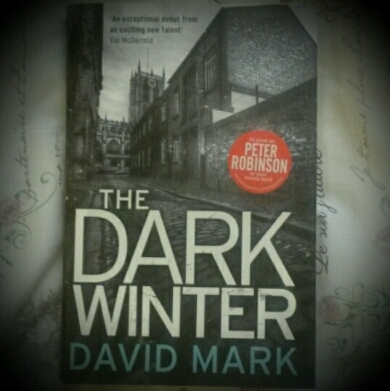 Firstly this is the first book I’ve ever read of this genre, and I found it fantastic! The simplistic-ness is what makes this story something special. It’s short, but cram full, of true facts and experiences many people would have gone through in that traumatic time. I’d give this book     4 gold stars, as I 100% believe it deserves them + a s**t ton more recognition! As an independent author Michael has done so well! 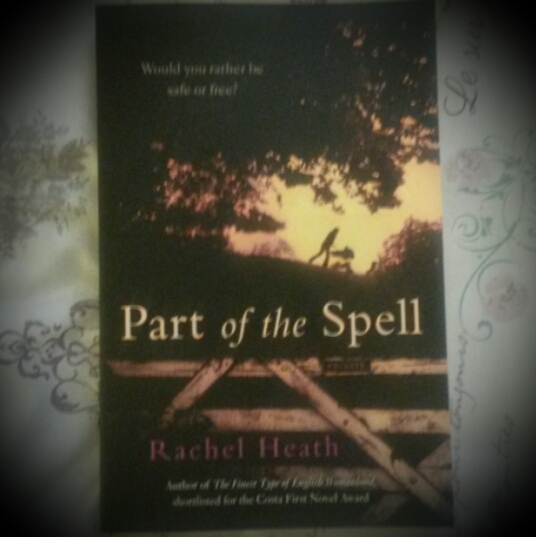 And my excitement for this book to become big is beyond belief! So please, please go check this book out and let me know what you think & Michael because im sure he would love to hear! Also if you purchase this book, please let me know in the comments so I know I’ve done my job, which is getting this book noticed for the right reasons. Also please go check his blog! I was sent Irony of Time Which is a paronormal romance by M. L. Crum for a honest review! The story is based around a woman called Miriam and a man called Ian, which I wasn’t sure if he was a vampire or not! But Ian sends miriam back in time to try and change the events of an accident that happened when she was 16 years old. 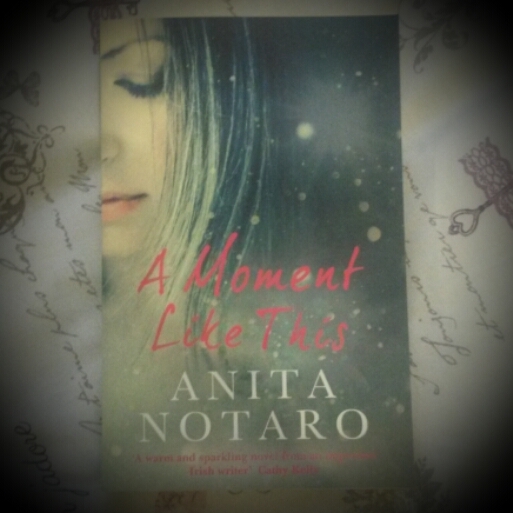 It took some time for me to actually get into the story, but as soon as I got into it, I couldn’t put it down. I really enjoyed it, and found it a heart warming paranormal romance. A few bits did confuse me, but that was made up with the execution of the story telling, the out turn of events were written beautifully and put a smile on my face! I’d give this story ⭐ 4 stars 3 gold and 1 silver, and recommend for you to go on amazon and check it out! Had my first driving lesson today! Don’t know weather I loved it or hated it. I was expecting to be able to know what to do straight away, but boy was I wrong, 1000 jobs at once! I’m looking forward to next time, when hopefully I get longer to have more “road experience”. My driving instructor is nice too which is a bonus. I’m sooo excited to read them, but I’m currently stuggling with “shall I” “shan’t I”. Once I’ve read them that’s it. They’re read, and I probably wont read them again. Does anyone else do this? Or is it just me being weird? 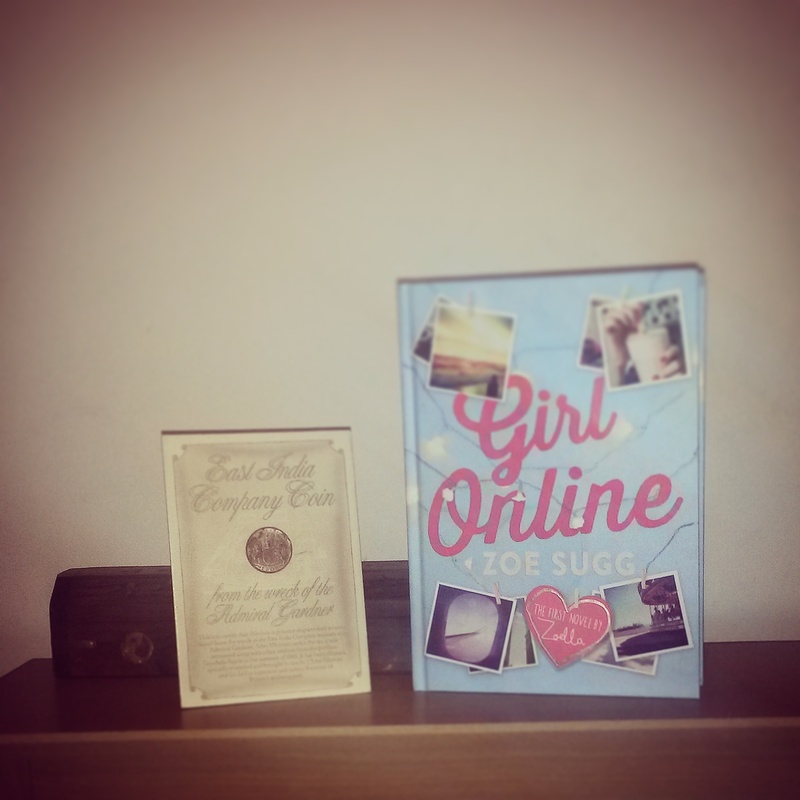 Girl online is a drama/contemporary/romance, Novel written by Zoe sugg and her ghost writer siobhan curham. Girl online, is hiding behind a identity to express her personal feelings to the world, when she goes to New York this changes as she meets Noah who she knows nothing about, Noah is also hiding a secret, that threatens Pennys identity. 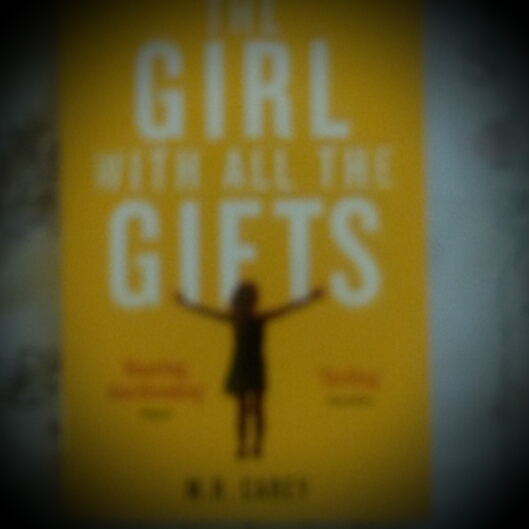 My first feelings on this novel is that it was a little childish, and I’d aim it to teenagers around the age of 13/14. Even though I aim it at a younger audience, it doesn’t mean I didn’t like it! Infact I loved it once I got around a quater in. 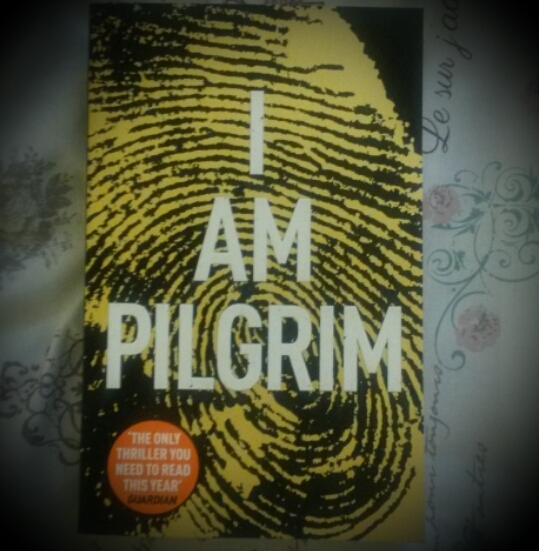 All in all it took me around 4 hours to read, once I started it was a constant page turner, such a easy and quick read! How the events folder out, kept me in suspense to see the outcome, also the personality of the character shone through, especially Elliots. 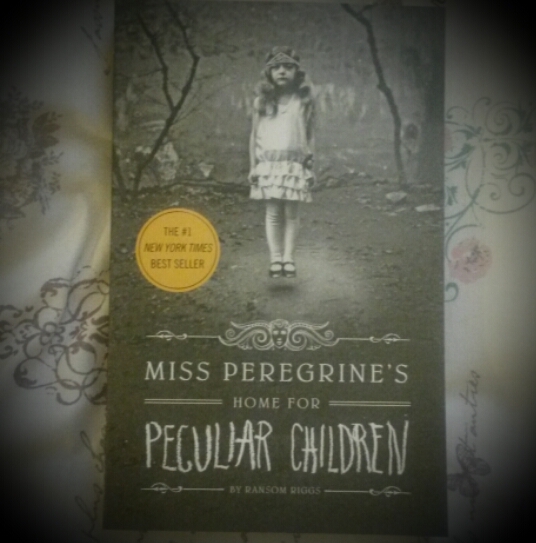 I’d rate it  5 gold stars, based on the fact, it’s the first book in a while that I just couldn’t put down! Please,please,please go check it out! Feel free to express your feelings on the book in the comments.